Quarterly sales at the Chinese web retailer jumped by a third to $16 bln. But investments in logistics and new tech squeezed operating margins. For investors, JD’s fierce battle with Jack Ma’s e-commerce giant means profitability could well continue to be the chief casualty. 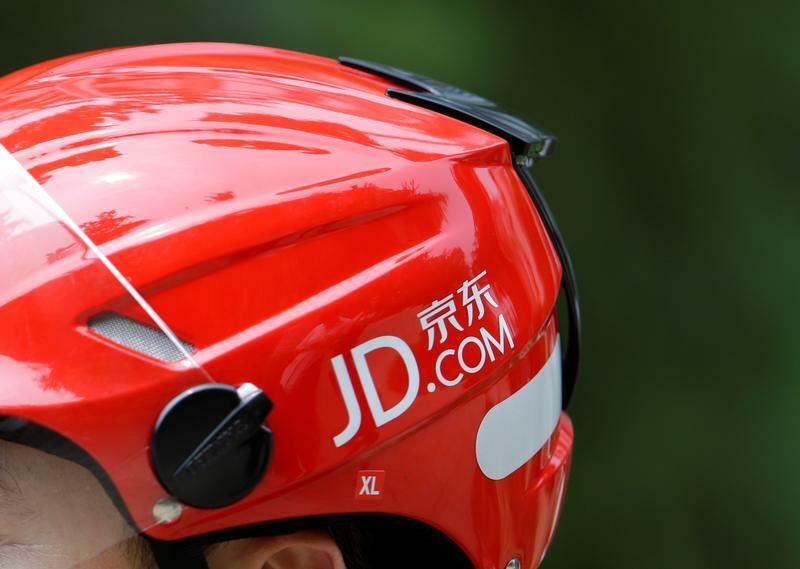 Chinese e-commerce group JD.com on May 8 said revenue for the three months to end-March totalled 100 billion yuan ($15.7 billion), up 33 percent from the same quarter last year. Adjusted net income from continuing operations, after excluding share-based compensation and other one-time charges, decreased 20 percent to 1 billion yuan. Shares of New York-listed JD.com fell 3.8 percent to $37.25 during pre-market trading on May 8.